At Splash Orthodontics we believe everyone should have a smile they are happy to show off, regardless of age, we have adult braces for you. We have treated adults in their early 20s to patients in their 70s. We make orthodontic treatment available to all patients. So, if you’re considering getting braces, we’re here to guide you on your journey to achieving a happier smile. Everyone is eligible for orthodontic treatment – it’s the type of treatment that differs between patients. Some of our patients require major work done to correct the alignment of their teeth and jaws, while other patients simply need a front tooth straightened. No matter what orthodontic problem you have, we have the treatment option to fix it. 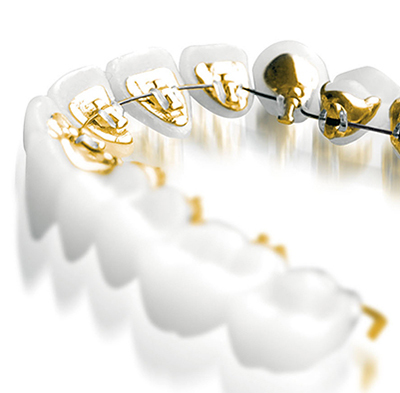 Patients can opt for braces at any period in their life, there is no ‘perfect’ time for braces. It’s advised that children should visit an orthodontist between the ages 7 – 10 to ensure there are no underlying problems. However, adults considering braces will be glad to know that we offer a variety of teeth straightening options for all adults. Invisalign is currently one of the most popular teeth straightening treatments on the market. Invisalign is made up of two clear, removable plastic aligners that gently push your teeth into their new desired positions. We use 3D computer imaging technology to design and create a series of aligners. 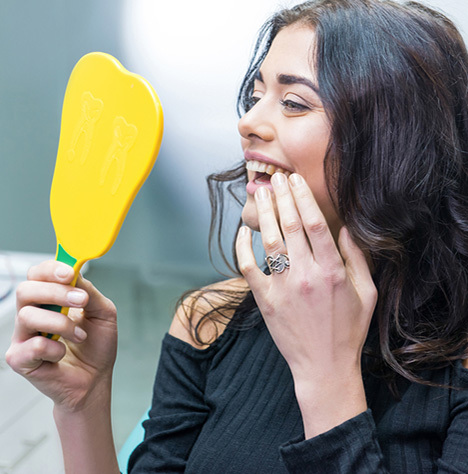 Every two weeks, you will swap out your aligners for the next pair in the series, with each pair of aligners pushing your teeth into their desired positions. The main benefits of Invisalign is their ‘invisible’ design, their treatment time (as little as six months) and the fact you can remove them to eat, brush and floss your teeth. Ideally, your aligners should be worn for approximately 22 hours per day. This type of brace has been around the longest and retains exceptional success rates. Fixed braces have gone through several changes and upgrades throughout the years, making them the most preferred tooth straightening treatment. 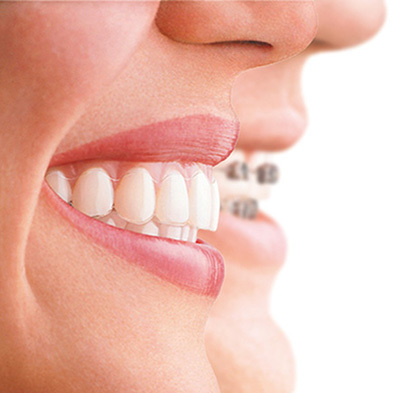 The braces are made up of metal wires and brackets that sit comfortably on the front of your teeth. In a similar way to fixed braces, lingual braces offer a high degree of control. The only major difference with lingual braces is that they are fixed to the backs of your teeth, making them very difficult to notice. They are still comprised of the same wiring and bracket work, they’re just placed behind your teeth. 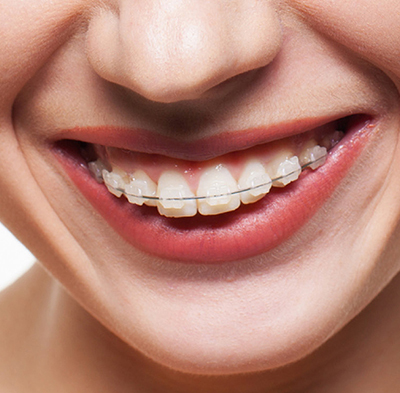 Lingual braces marry control with discreteness. We see a number of adult patients who, until their treatment, have been too embarrassed to smile. This can be particularly difficult during family occasions, such as a wedding or family reunion, when lots of photos are taken, or in their day-to-day working lives if they have a client facing job. 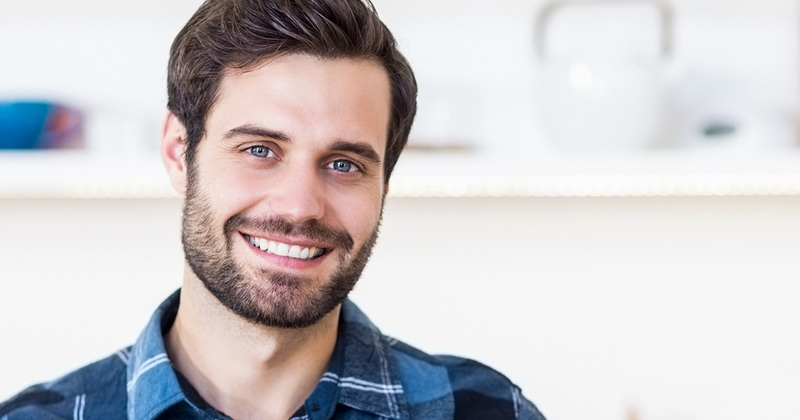 Orthodontic treatment such as braces for adults can do wonders for your self-confidence and these days, there is a range of treatment options available, such as Invisalign, that mean people around you won’t even know you’re having treatment. They’ll just notice your new, straighter smile, once you’ve finished. Here at Splash Orthodontics, we have seen the difference orthodontic treatment can make to adult patients and would love for you to experience that difference. But we also understand you’ll have questions about it. That’s why we recommend you book a no-obligation, free consultation with us so you can find out how orthodontic treatment could benefit you. We provide a simple and affordable way to spread the cost of your treatment with an interest-free loan.